If you’re a regular College Fashion reader, you probably caught part one of this series; Last week, we covered the top 5 handbag essentials for all of your daytime needs! Now, however, it’s time to talk about things we keep in our bags for our nights out. Whether you’re going to a party on campus, a Greek function, or just hanging out with the girls for the evening, you’ll probably have a bag of some sort nearby! Though there can definitely be overlap amongst the items we carry for day and night, nighttime bags are usually smaller than daytime ones, and therefore, fewer items can fit into them. That’s why it’s so important to pack wisely! 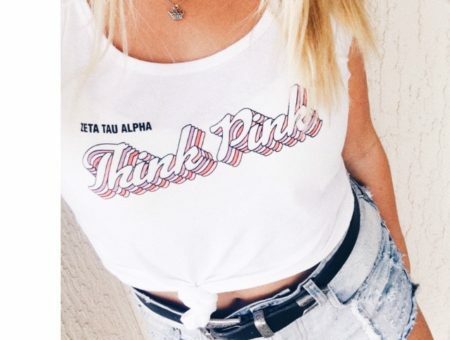 Again, not including the absolute essentials (cell phone, ID, cash/credit card, and keys) we’ve compiled our picks for the five things every college girl needs in her bag… for night! After a night of dancing, even the most perfect makeup can get runny, and formerly matte faces can appear ultra dewy. Though not a new phenomenon by any means, these ultra-compact sheets are a great way to freshen up and eliminate shine with a quick touch up! If you’re going for a polished, matte look, check out sheets that come pre-powdered. Some people say that they’re noticeably better at soaking up oil, but if the color of the powder doesn’t match your skin tone, you can risk looking chalky. Just want some extra shine control? Go for the classic, powder-free Clean & Clear variety. Product Information: Shiseido Pureness Oil-Control Blotting Paper, Barneys. Bobbi Brown Blotting Papers, Barneys. Bare Escentuals Shine Control Sheets, Nordstrom. Paul & Joe Blotting Paper, Beautyhabit. Clean & Clear Instant Oil-Absorbing Sheets, Amazon. As many of you commented on part one of this series, having a pain reliever of some sort on hand is a must! 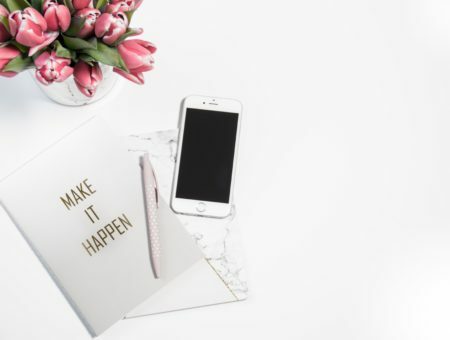 It’s inevitable — sometime this semester, you’ll encounter headaches, cramps, or general discomfort, either personally or on behalf of one of your BFFs. And though you might be kind of annoyed that your Advil takes up space in your bag on days where you feel great, you’ll be thankful you have it when you’re not feeling so hot. And now, with special travel-sized bottles and one-dose packets, there should be an option that fits in your most miniature of purses! A special note: always be aware of whether or not it’s safe to consume alcohol in combination with your pain reliever – some brands don’t mix with drinks! 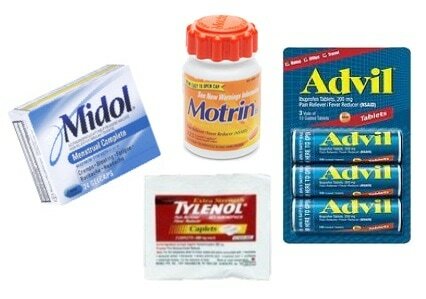 Product Information: Midol, Motrin, Tylenol and Advil, all Drugstore.com. Even though it takes up the most space of any of these items, a good night-out camera is always good to have on hand. After all, someone in the group has to take the photos for tomorrow’s Facebook album! As much as I love my BlackBerry, there’s just something about the appeal of camera-produced digital pictures that can’t be beat… probably about 7 megapixels! Ensure some high-quality mementos from your night out with by bringing your own purse-sized cam. Product Information: Zebra Skin Flip MinoHD Cam, Cafe Press. Cannon PowerShot S95, Amazon. Polaroid Turquoise Digital Camera, Target. 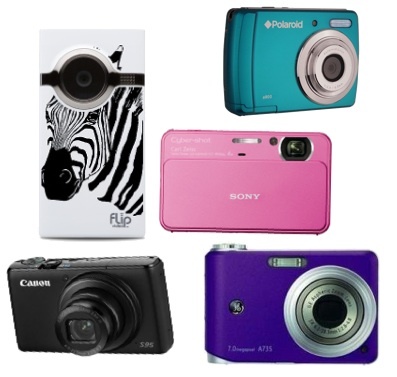 Sony Cyber-Shot T99, SonyStyle.com. General Electric A735PL Digital Camera, Overstock.com. Tons of readers commented that chapstick and lipgloss were amongst their every day staples and I couldn’t agree more! Lip product is one of those items that’s always with me, 24/7! But which product to choose? There are so many great lip products that do double duty for winter, providing moisture and gorgeous shine all at once. Or, choose something special for your night out: we love products that are hyper-pigmented or contain some extra shimmer – this minimizes the need to reapply! The only downside with statement-making lipsticks? You may have to find a mirror (or carry one of your own!) to ensure perfect application. It’s a trade off! Product Information: Centrifuchsia Opaque Lipstick, Lime Crime. LUSH Honey Trap Lip Balm, Amazon. DuWop Twilight Lip Venom, Sephora. Kiss Me Very Emollient Lip Balm, Philosophy. Yves Saint Laurent Rouge Pure Shine Sheer Lipstick, Yes Style. Neutrogena Moisture Shine Lip Soother, Ulta. MAC Lip Conditioner SPF 15, Nordstrom. Clinique Black Honey Almost Lipstick, Sephora. 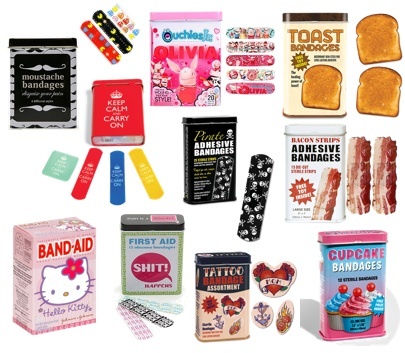 Cute band-aids are a definite handbag must-have! Shoes giving you a blister? Got a hangnail? Unidentified drunken injury?! Whatever the issue, be prepared and stash a band-aid or two in your clutch for emergencies. Ever-fashionable CF readers will be happy to know that manufacturers are now offering many, many options beyond basic beige and skin tone-colored bandages! Whether you choose neon, Hello Kitty, or Cynthia Rowley, there’s a cool way to protect your injury in style. 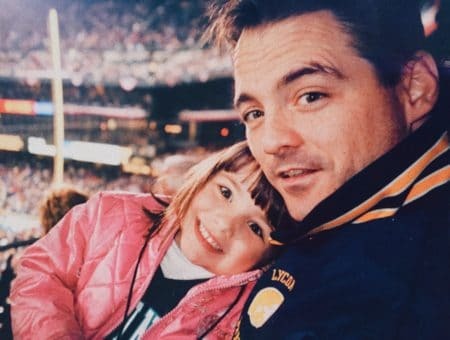 See below for more of our faves! Product Information: Assorted “Wacky” Bandages, Fred Flare and Urban Outfitters. What are your nighttime essentials?! Are there items you always include in your going out bag? Anything that stays regardless of the time of day? Have any tips on saving space? Leave a comment and let us know what you carry!